☾♡ Starting Monday off right with a second feature on the lovely brand, Flare Street. I adore this Blue Moon set so much, and for those of you who have been lusting for it along with me, you can shop it on sale for Cyber Monday today! Just head to their website or follow the links near the bottom of this post. I styled this set alongside jewelry from my gal Vanessa at Crafturday, to create the ultimate celestial outfit. I already know I’m going to wear this during one of those cold festival nights at Lightning in a Bottle where I’m usually scrambling for anything remotely warm. The velvet fabric of this set is so thick and cozy, it made shooting up on the mountain in winter weather a breeze. If you’ve seen this set on my Insta, and you’re on the fence about it, don’t hesitate to support this amazing brand! As always, I’m happy to answer any questions about sizing. One of my favorite things to do as a blogger is to help others find clothing that they love so feel free to ask me questions about anything you see me wearing. I hope these photos help to start your week with a bit of celestial magic. As we round the corner into December (eeps! Can’t believe the year is almost over! ), I’m gearing up for the last denim collection release of 2017! I went a different route with designs this time as I keep feeling the pressure to grow and evolve as more and more jackets similar to mine pop up in the virtual world. I’ve embellished many of the elephant styles with salvaged Indian Sari fabric, making them extra special and one of a kind. The above photo is just a glimpse at what’s in store for December 3rd. I’m finishing up shooting the last of the designs this week and aim to have the collection preview published on the blog no later than Thursday! Until then, I hope you all have a magical week! Thank you for following along with my Wild & Free journey! 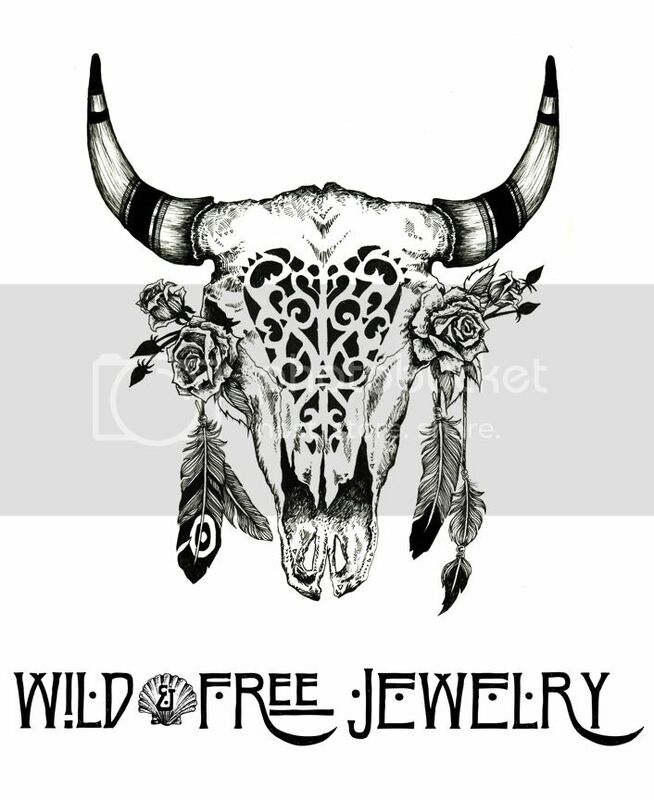 Posted in the wild & free blog and tagged bohemian fashion, boho blogger, boho style, corina alulquoy brown, crafturday, flare street, flarestreet, moon pants, wild and free, wild and free blog, wild and free corina, wildandfreeblog. Bookmark the permalink. I love anything celestial-print or jewellery related, the quota is growing and growing in my closet. Definitely have an eye on those bells, maybe as a present for myself. Thank you for sharing the beautiful brands and as always the beautiful photos and writing. Wishing you a magical day. Hi Jess! Thank you so much. 🙂 I find the bells aren’t very long. I’m moderately tall (5’8”), I’m wearing a size S-M, and they hit right above my boots. I just measured and the inseam of the size I have is 32 inches. Hope that helps!